The moment the stylus hit the vinyl was magical. It was as if I was transported back in time, wrapped snug in all the memories that came alive through the music. I bought the turntable as a gift to myself for my 48th birthday last month and tonight I slowly unwrapped it after spending hours at my mom’s house unearthing my dad’s (and mine) old vinyls. Next to my typewriter, the turntable, a Marantz, was my constant companion through childhood and adolescence. I remember waking up to the sound of Barbara Streisand’s voice on weekends when my father would play his records for all the house to hear. The music would waft through every room in house, rising us up from slumber. 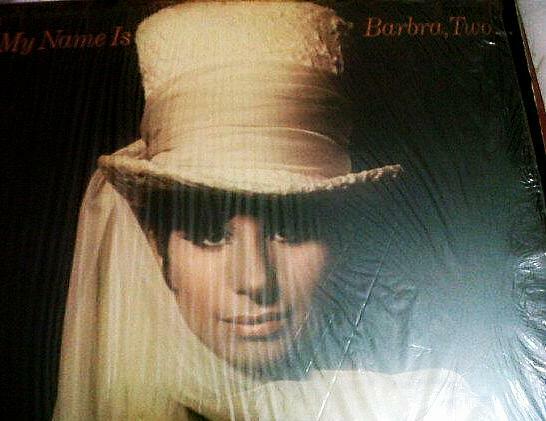 To this day, I love listening to Babs. I think she has one of the most powerful voices ever, hands-down. My dad had quite an impressive record collection, majority of which has now been handed down to me by my mom, for which I am truly grateful. Mine was a childhood filled with music and books thanks to the influence of my father whose taste in music ranged from classical to Latin to the Commodores and almost all the Motown artists to Sergio Mendez and various film soundtracks. My earliest recollection is dancing to the Beach Boys, which mom says she used to play whenever I would get cranky, as most three-year olds are prone to do. The Beach Boy’s were here allies she told me. 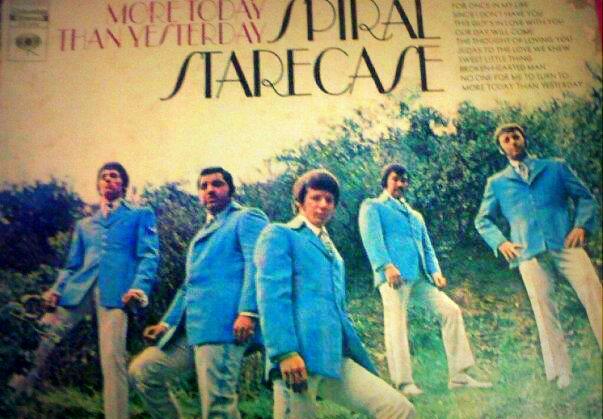 When I grew a little older, a group called The Spiral Staircase and their “More Today Than Yesterday” was my happy song. To this day, it never fails to make me smile. 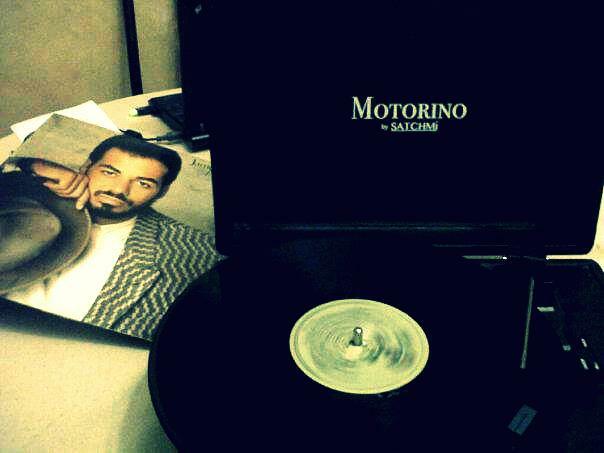 I realize now that nothing beats playing old vinyls on a turntable. Call me old-fashioned but the sound is amazing, and somehow, the exercise of getting out of one’s chair to flip a record after one side is done is to me, both sacred and exhilarating. 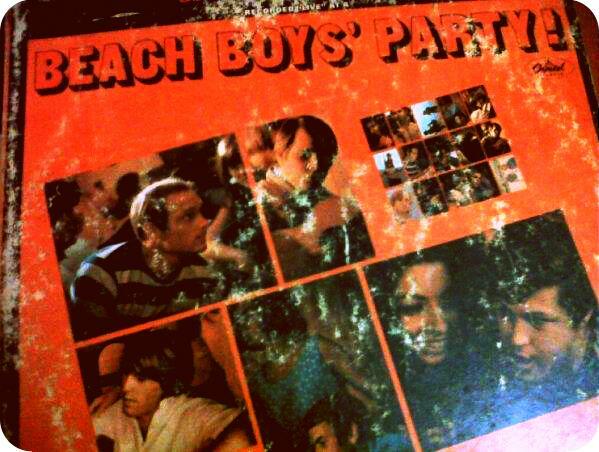 Poring through my old vinyls was both an exercise in nostalgia and reflection. There were my Earl Klugh and Earth, Wind, and Fire, Spyro Gyra, and Seawind albums. 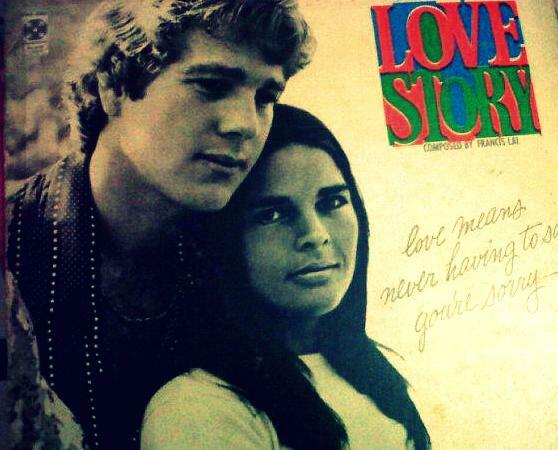 Bands whose music were often the soundtrack of young love lost and found. I remember, falling in and out of love and sitting in the sala playing music and scribbling in my journal until the sadness would go away. Perhaps the roots of my sappy-happy state could be explained by the countless soundtracks that were part of the collection. The earliest one I recall traces its roots to the ill-fated love between Ryan O’Neal’s Oliver Barrett and Ali McGraw’s ethereal Jennifer Cavileri. I was so in love with the movie and with Francis Lai’s music it’s a wonder that the record survived to this day. 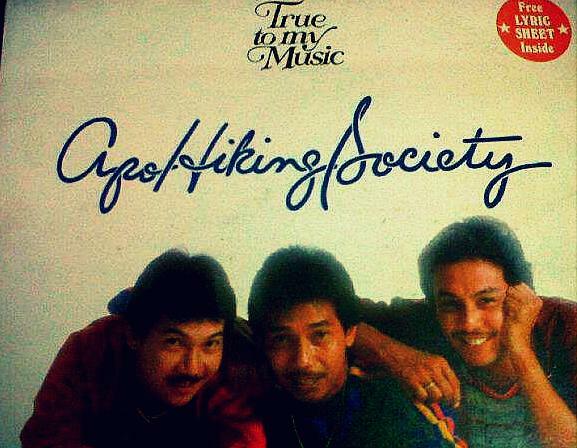 Of course growing up, what child of the 70s and 80s did not love OPM specially the music of the APO and Basil Valdez? I was such a huge fan and knew all their songs by heart. 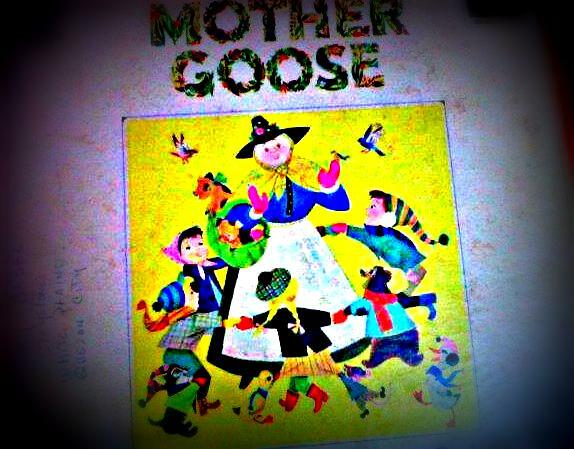 However, among all my finds among my father’s huge record collection, my most precious one is not a musical one, but one filled with Mother Goose rhymes. My eyes lit up when I found it buried beneath the pile among the other children’s records he had bought for me in the late 1960s. The jacket of the Mother Goose album has his handwriting on it, and the date reads July 1968. And to this day, I remember so vividly, how we would sit together in our living room and how he patiently taught me how to read by playing the Mother Goose album and pointing out the words in the book that came with the album. Music is a wonderful and healing medium to remind us of our past, who we are and what helped shape and define us into the adults we eventually become. Music and lyrics have the capacity to enter into that realm of our emotions, to plumb the depths of our hearts to remind us all that is beautiful in our lives. Although the turntable was a gift to myself, the music that plays on it, and the treasure trove of happy and warm memories that come with it, are my father’s gift to me. Thanks, Matet! Hope to blog more in 2013 🙂 Happy New Year!